The Seniors are all brilliant students who have dedicated their past four years to their education and communities. Slowly but surely, these ten students, in particular, have climbed their way to the top, and will forever be the Top 10 of the Class of 2017. They have left a legacy in the New Morgan School that will last for decades to come. Here are these wonderful students in alphabetical order. Alex is a part of the volleyball, golf, and track team. She has joined REACT, Autism Awareness, the hiking club, and the environmental club. She has been inducted into the National Honor Society and the Spanish National Honor Society. She received the Art Award her freshman year. Alex will be majoring in marine science at the University of Alabama. She hopes to work “as close to the water as possible.” Her advice to underclassmen is “don’t care what other people think and just do your thang… try your hardest but don’t let it get in the way of your high school experience.” We hope Alex has a great time in Alabama! Sam is the captain of the Morgan boys tennis team. He has been inducted into the National Honor Society and French National Honor Society. He plays trumpet in the school band and practices guitar for fun. He enjoys sci-fi and music. Sam was voted Most Huggable in the class. He is attending the University of Connecticut and plans to major in biomedical engineering. 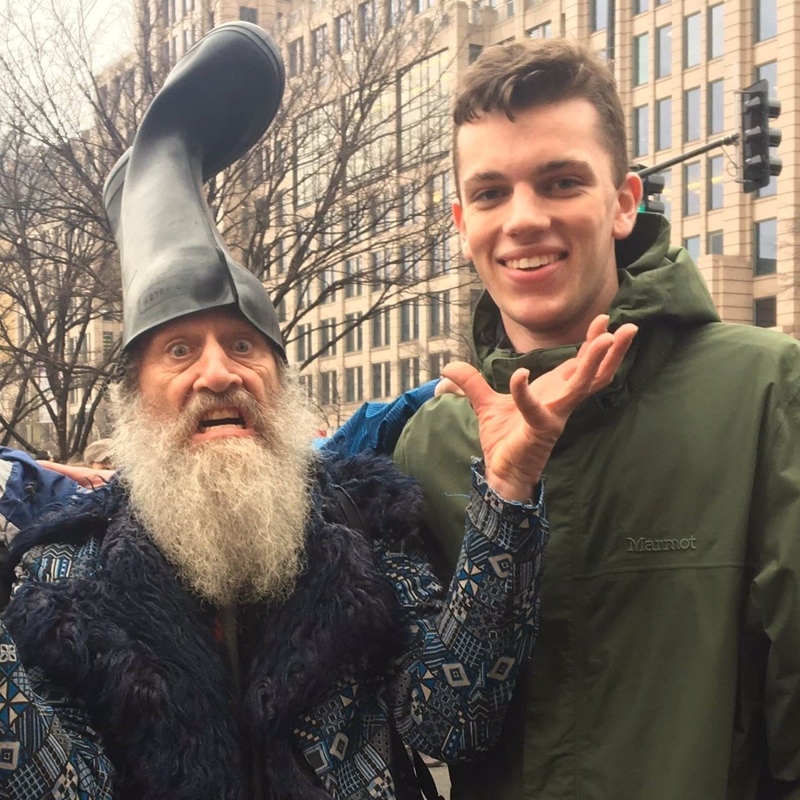 He hopes to “be happy” in the future and wants “to improve the world.” Sam suggests, “Make sure you know the information you get tested on and you should be fine.” We wish Sam the best at UConn! Lindsay has been playing golf since her freshmen year and helped create a girl’s golf team. She is the President of National Honor Society, a PR representative for Student Council, and involved in Husky Leaders, Freshmen Mentoring, and the honors program. She has earned the Senior Spotlight Award. Lindsay is attending the University of North Carolina at Charlotte and plans to major in nursing. She hopes to “become a pediatric nurse practitioner and go on to grad school at either Duke or UNC Chapel Hill to achieve this. I also hope to work in a children’s hospital and then after I get settled to have a family of my own.” Lindsay suggests, “Push through and work hard even when you feel exhausted or feel like it’s not worth it because the harder you work as an underclassman the more you will be able to relax senior year knowing that you’re accepted to a good school and have a good plan.” We hope Lindsay has a great time in North Carolina! Julia is the fencing team captain, band captain, first alto in the Morgan Sax Quartet, and has been inducted into both the National Honor Society and the French National Honor Society. She is graduating with honors and has placed fourth in the Connecticut state individual championships. Julia is attending the University of Connecticut as an honors student, but she is not sure what her major is going to be. She is leaning toward biological sciences. 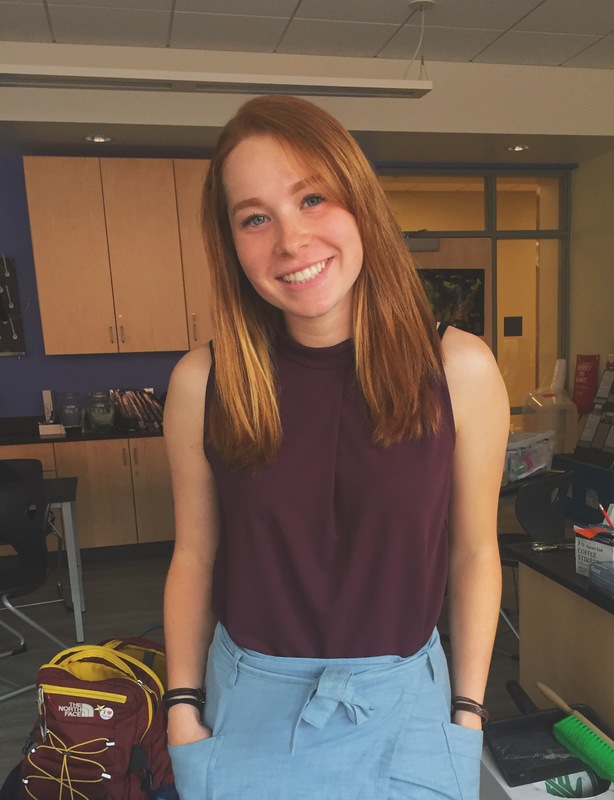 Julia hopes to “continue to nurture [her] love for learning no matter what field [she] end[s] up in.” She urges underclassmen to “Always do your best and put in effort. Then just see where it gets you. Don’t focus on the grades or the number. Those things are not what really matter.” We wish Julia the best at UConn! Amanda is a member of the volleyball team and has been playing for all four years of her high school career. She is involved in Autism Awareness, National Honor Society, and French National Honor Society. Amanda has been writing for the Pawprint for three years and became chief editor her Senior year. Because of this class, she discovered she wanted to become a journalist. 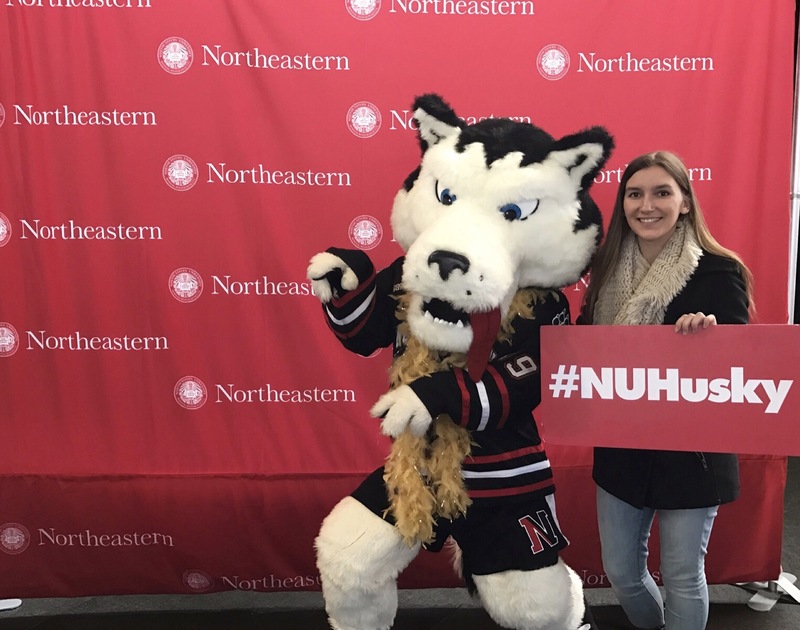 She will be majoring in Journalism at Northeastern University but will be spending her first semester at the University of Sydney in Australia. She hopes to “make as many connections and relationships with people as I can.” She also wishes to “combine my love for journalism with my interest in other cultures.” Amanda encourages freshmen to challenge themselves: “Many students are capable of taking AP/honors classes, but the intimidation gets the best of them.” We wish Amanda good luck in Sydney! 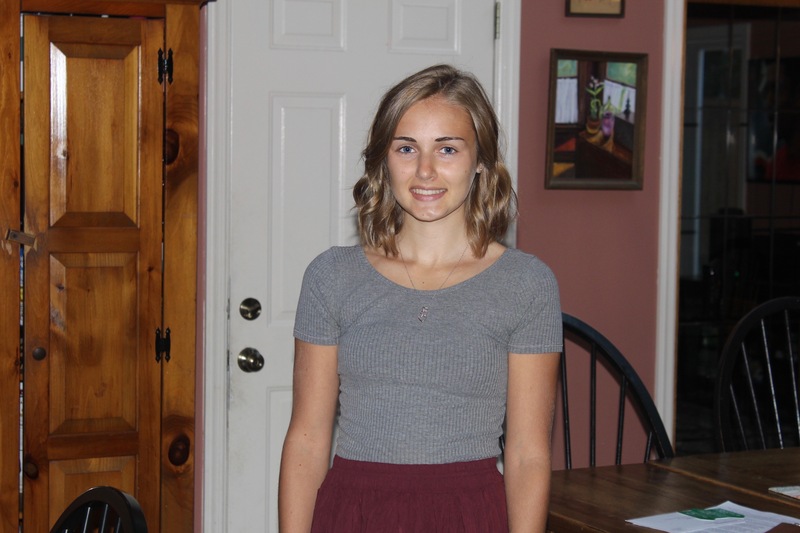 Shannon has been a part of several teams, including soccer, basketball, and track, and has participated in the hiking club and Autism Awareness. 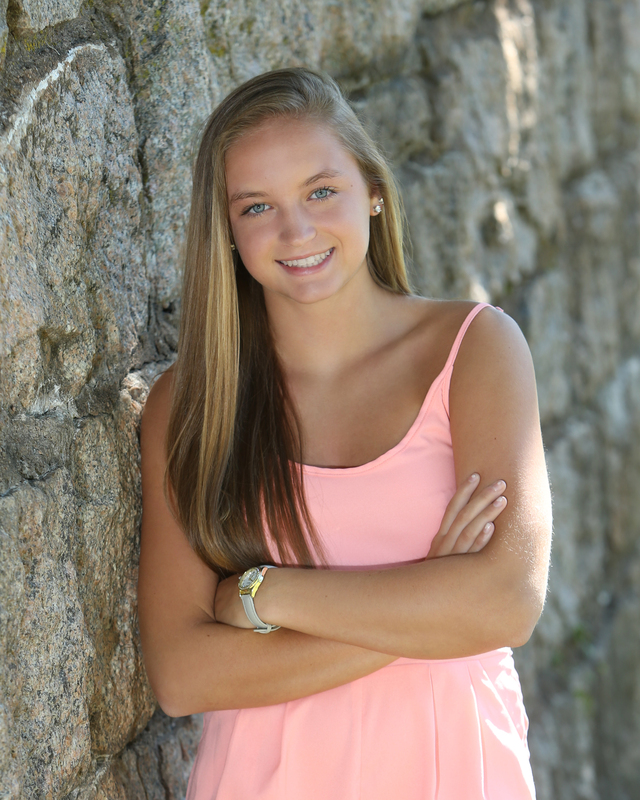 She has been inducted into the Spanish National Honors Society, the Technical Honors Society, and is a CIAC Scholar Athlete. She was the second team All-Shoreline for soccer her junior year. Shannon is graduating with all honors and in the top five percent of her class. She is attending the University of Delaware and will be majoring in nursing. She hopes to become a neonatal nurse. Shannon said, “Stay focus[ed] and do not wait [un]til the last minute to complete assignments.” We hope Shannon enjoys pursuing nursing in Delaware! Zach is a part of the football, lacrosse, and indoor track teams, as well as the Morgan Band and High School Bowl. 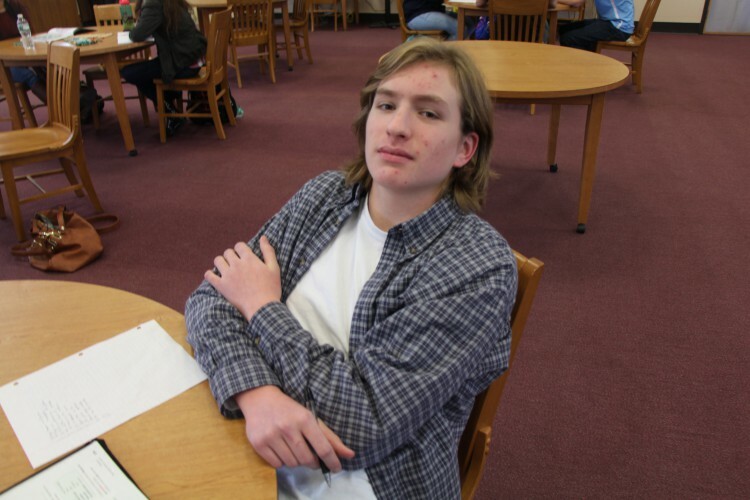 He has been inducted into the Spanish National Honors Society and has received the Bazaar math award and history award during his years in Morgan. Zach is attending Pennsylvania State University and is undecided. He hopes to get a Bachelor’s degree. He recommends, “Don’t take school too seriously, as long as you get into college, you’ll be alright.” We wish Zach the best in Pennsylvania! Sam is the Morgan boys tennis team captain and High School Bowl captain. He has earned his Eagle Scout award and is proud of being a part of the High School Bowl Shoreline Championship team. 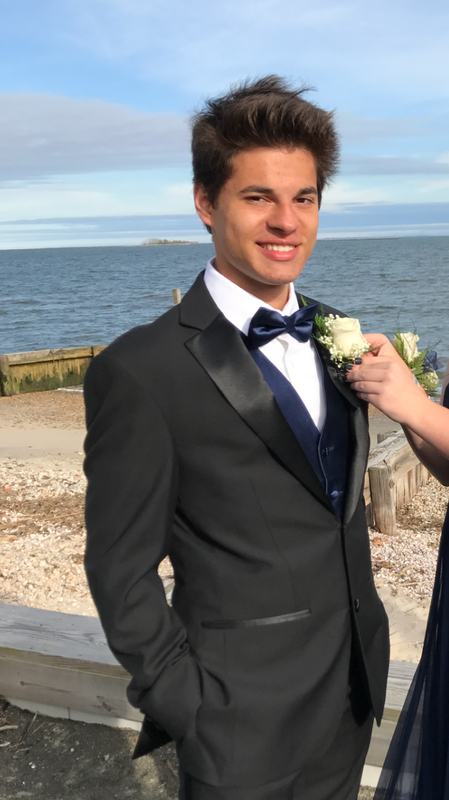 He is attending the University of Connecticut and plans to major in mechanical engineering. Sam hopes to get a job in the engineering industry. He recommends, “Learn the essentials of time management, find what time of day/what place is optimal for doing work. Don’t over commit and take too many hard classes if you’re not interested in them. Know which assignments are graded on completeness and which are graded on accuracy/quality. Take naps and drink coffee. ” We hope Sam has a great time at UConn! Jenna Morello is the President and co-founder of the Autism Awareness Club at Morgan. She is also the Vice President of the National Honor Society and was the Captain of the Cross-Country team. She has also been inducted into the Spanish and Technical National Honors Society. Jenna will be majoring in nursing in either Quinnipiac University or The University of Connecticut. 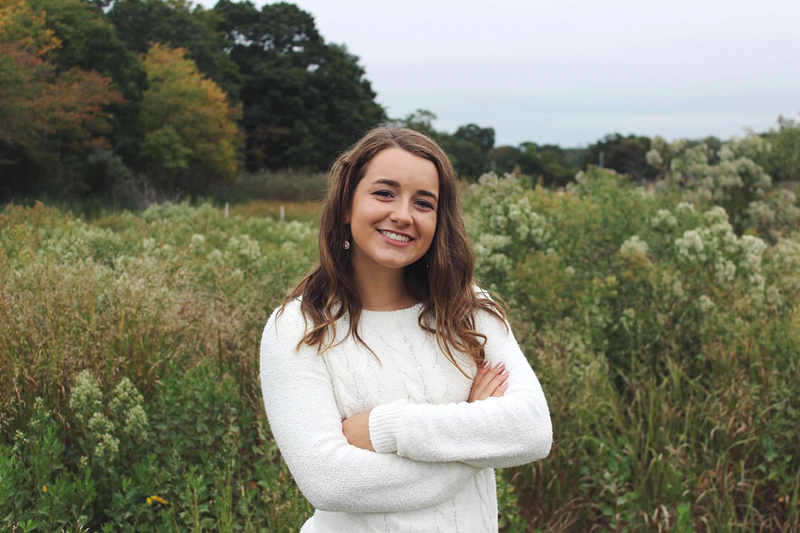 She hopes to “graduate with [her] nursing degree and work at Connecticut Children’s Medical Center as a neonatal nurse.” Jenna tells underclassmen, “Don’t procrastinate is the biggest thing and try and take some challenging classes, but don’t put too much on your schedule.” We wish Jenna the best in her nursing career! Karla is a member of the student council, National Honor Society, Spanish National Honor Society, Political Club, and teen mentoring. She has participated in the 2016 CMEA All-State Choir and has participated in the Morgan chorus for four years. 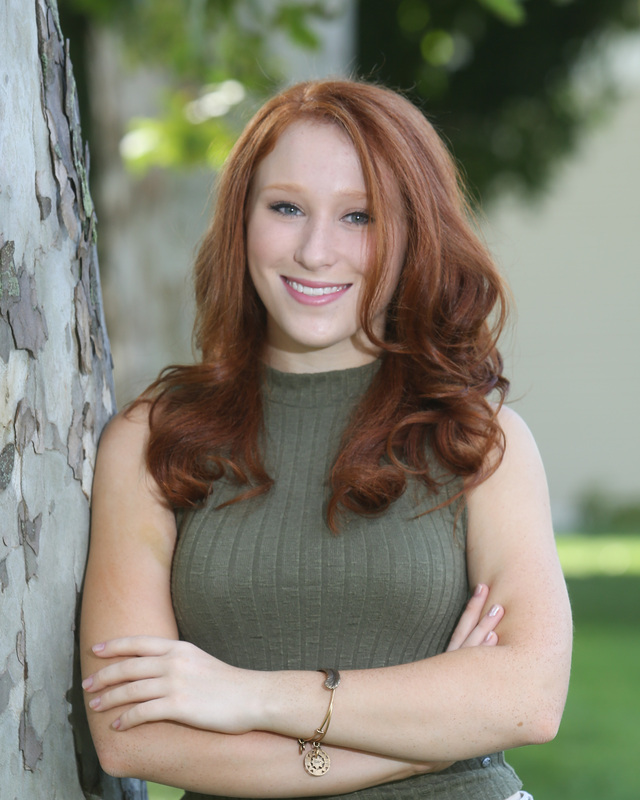 She was a lead in the Morgan musical for three years and has won the Melnik Theatre Award. 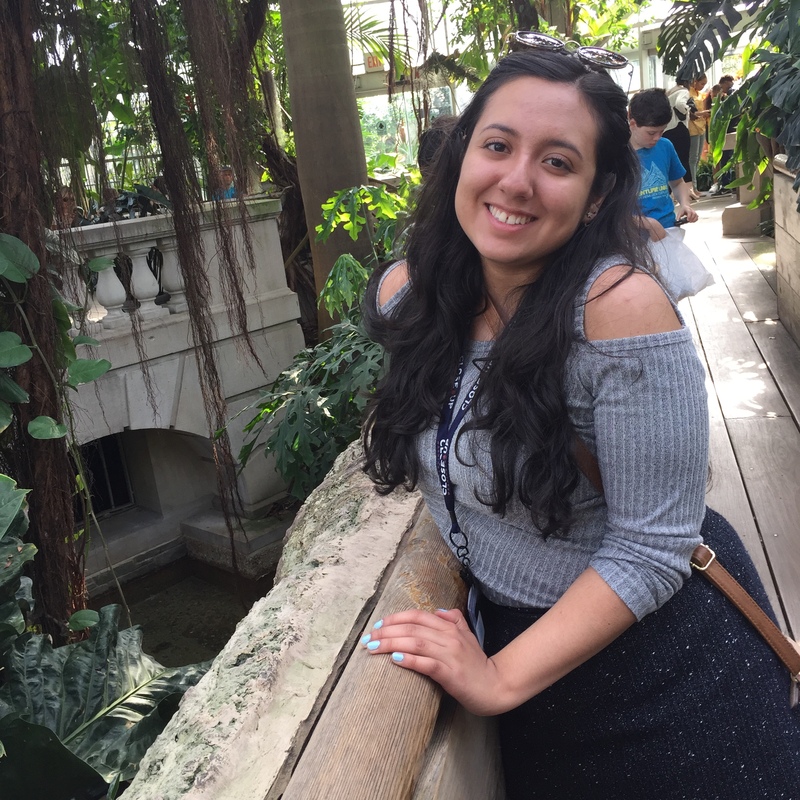 Karla is attending the University of Connecticut and will be double majoring in Spanish Language Education and Spanish. She hopes to “be a Spanish teacher and return to Morgan one day.” Karla advises underclassmen to “Make sure to have challenging classes but be sure to know [your] limit. Enjoy every moment you have because it will all be gone in the blink of an eye.” We hope to see Karla back at Morgan one day!